Your gums are an essential part of your oral health. They are part of the structure that shapes, holds, and supports your teeth. Improper care of the gums can lead to gum disease and other painful problems. We truly cannot stress the importance of your gums enough. Dr. Fred F. Fischer specializes in periodontics, and has for over 30 years. With his expertise, we can help bring your gums to peak health. We want you to enjoy the look and feel of healthy gums for the rest of your life. With regular cleanings, and proper care at home, this is possible for all of our patients. 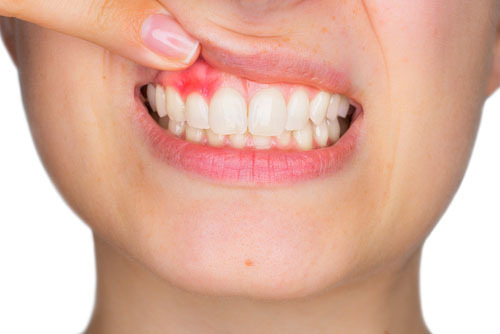 When plaque builds up on the gum line, it begins to produce toxins that irritate the gums. You’ll notice bleeding when you floss or brush. At this stage, a regular daily routine of proper brushing and flossing can stop the gum disease in its tracks. Your gums can return to normal. When Gingivitis is left untreated, the toxins and bacteria spread to the bones and fibers that support your teeth. You’ll notice your gums are peeling away from your teeth, creating pockets. In some cases, this damage may be irreversible. 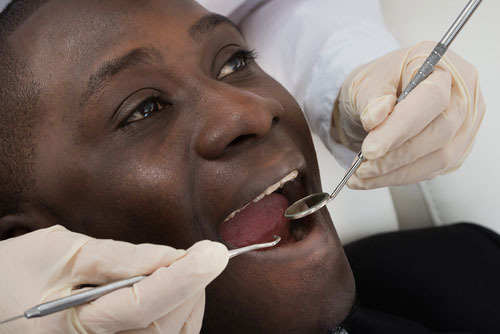 Dental treatment, and improved at-home care are needed to prevent further damage. At this stage, the fibers and bone are destroyed, and teeth may begin to loosen and shift. We may even have to remove teeth. 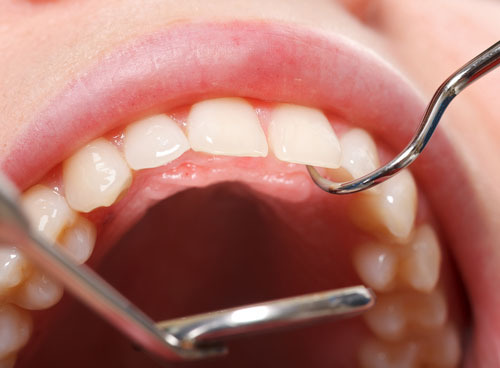 With proper preventative care, we’ll keep you from ever reaching this stage of gum disease. We’re very thorough in our cleanings when it comes to removing plaque. There’s no replacement for a twice yearly dental cleaning. No toothbrush can remove plaque build up. In addition to those routine cleanings, we’ll teach you how to properly care for your gums at home.